Every single business in Ireland wants their website to present the most professional version of themselves to their customers. Companies want to showcase their services and products. Schools and educational services are no different. They want to look professional to display their school in the best possible light. At 2Cubed, we can design and develop school and educational websites for your establishment, whether it is a nursery or creche, a primary or secondary school, or even a business offering specialist courses and training. We have developed solutions for eLearning and Online Training Courses, which allow users to book places on courses, as well as study and access modules via websites. 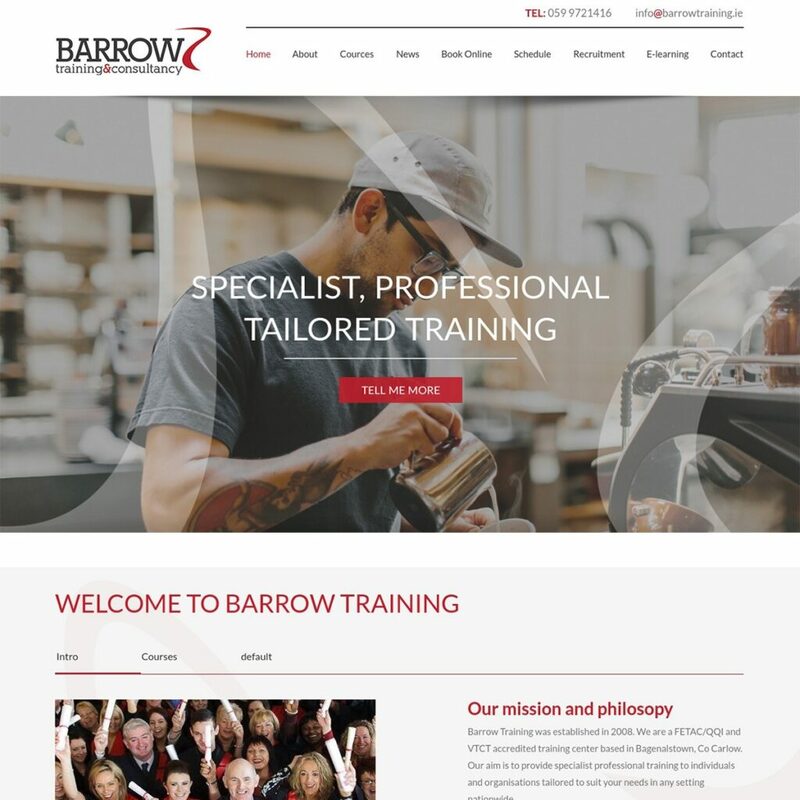 Among the training websites we have worked on include Advanced Aesthetics, Allied Training, Barrow Training, Gainfort Academy, and Right Response. Contact 2Cubed to discuss how you can redesign an existing educational website or build a new school website today.